Projects working with professionalisation focus on the capacity building of adult education professionals. FutureLabAE project addresses two main issues: the situation of democracy in Europe, where populism and xenophobia are increasing, and low basic skills, especially digital skills, which leave parts of the population unable to benefit from the digitalisation of the society. 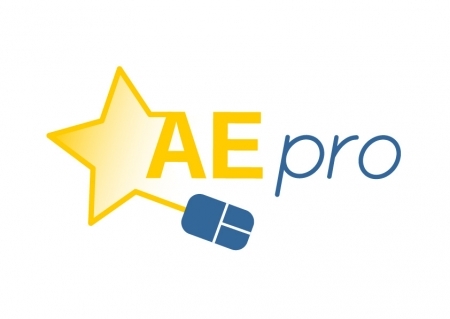 UP-AEPRO continues the work of AE-PRO and addresses the need of adult education staff to learn more about European developments in adult education. In particular, the project contributes to deepening the knowledge of the Upskilling Pathways initiative. This project provided a solution to a growing need across Europe for adult education staff to learn more about European developments and adult education in other countries. 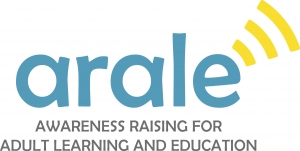 The project aims to collect awareness raising and advocacy activities for adult education in Europe directed at the general public, at specific target groups and at policy-makers. The project aims at analysing the financing of adult education. The main objective is therefore to monitor, analyse and improve adult education policies and mechanisms in funding adult education. 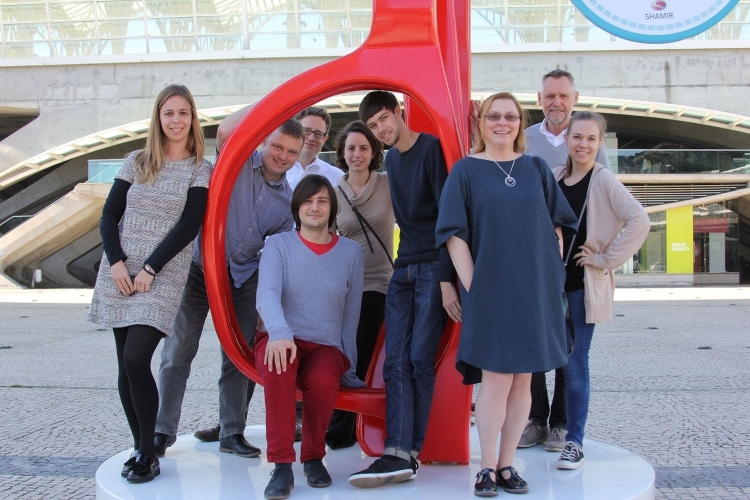 INTALL project aims to develop a methodology for building joint structures in the professionalisation activities of universities and practitioners in adult education and lifelong learning. The project “Quality of life through proximity” aims to develop and implement a comprehensive qualification and training programme in order to encourage citizens to jointly shape their local community through participatory projects. The main objective for the project is to increase the professionalization and quality within the adult education sector, with special focus on information work of adult education staff. The aim of the project is to develop an innovative training model at the European level in order to promote a conscious use of the smartphone, its potential and its risks, and to open a public debate on the role of digital technologies in relationships between young people. The project aims at collecting various World War I related projects and activities organised by Adult Education providers together in order to create dialogue, research and discussion. The project aims at disseminating information and reporting on trends, project/research results, developments, best practice and news in the area of adult education from all European member states as well as EU institutions. The Poliglotti4.eu aims at systematically promoting multilingualism, through the development and implementation of appropriate multilingual policies at grass-roots level, throughout Europe. The aim of the network is to share expertise, to create and share useful material and to enhance communication and cooperation in order to improve the quality of Grundtvig courses, to enlarge the scope of provision and to improve the visibility and success of the action and the courses. The project aims to develop competences for trainers concerning transfer of innovation in SMEs through the use of Study Circles. The DILLMULI project aims at promoting European cooperation in the field of education by developing a knowledge and experience pool. The project seeks to improve the quality of adult learning by supporting the development of key competences of educators and trainers. The project identified strategies to help adult learners and language trainers to understand the language in context and how media can contribute to cultural awareness.